Cheesecake is a cake-like pie, which usually contains the kesam (or another unsalted cream cheese), egg, milk and sugar. 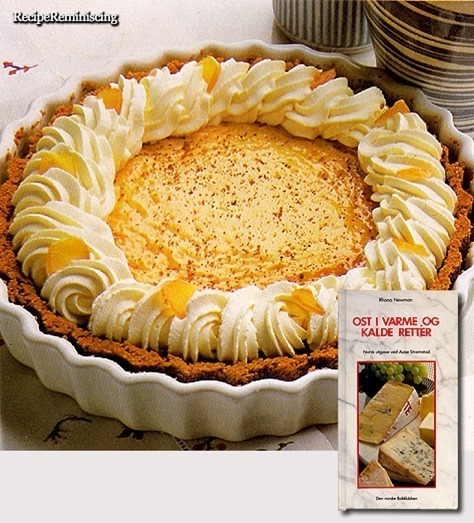 Already in Roman antiquity, a type of cheesecake was made of sour cream and kesame. Recipes have been retrieved from Cato the Elder’s collection, where he refers to two types: libum and placenta. Of the two, the placenta resembles most modern cheesecakess, since it has a crust that is baked separately. The history of Ginger goes back over 5000 years when the Indians and ancient Chinese considered it a tonic root for all ailments. 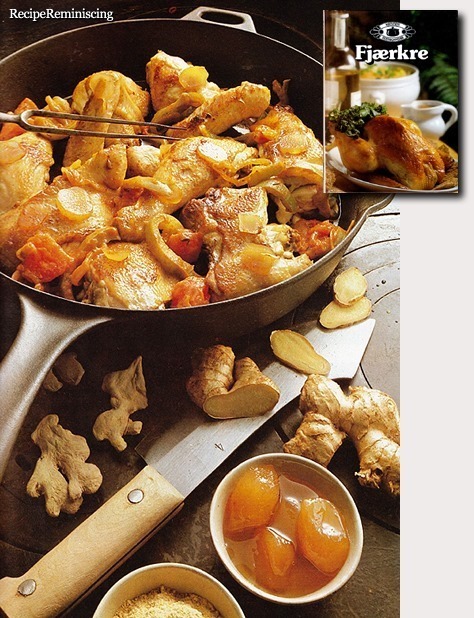 While Ginger originated in Southeast Asia, it has a long history of being cultivated in other countries. At an early date it was exported to Ancient Rome from India. It was used extensively by the Romans, but almost disappeared from the pantry when the Roman Empire fell. After the end of the Roman Empire, the Arabs took control of the spice trade from the east. 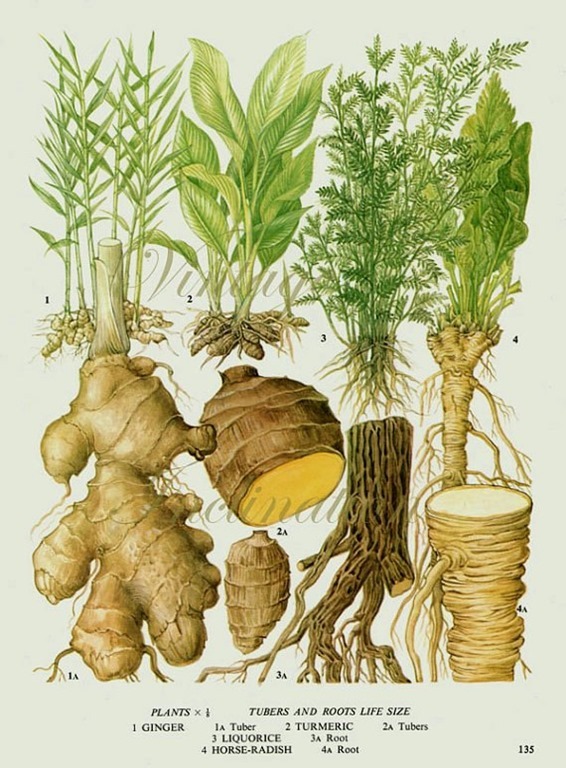 Ginger became quite costly like many other spices. 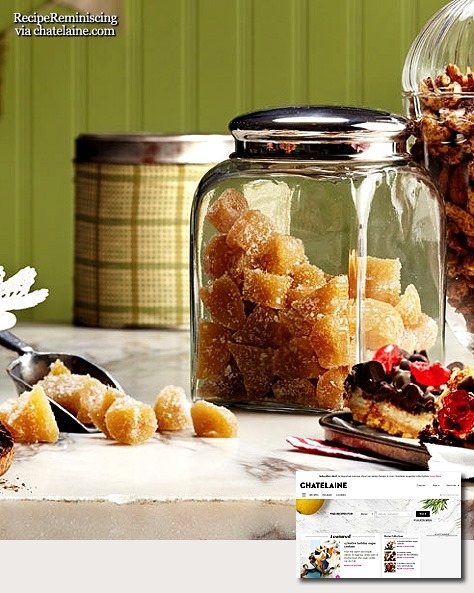 In medieval times it was commonly imported in a preserved form and used to make sweets.